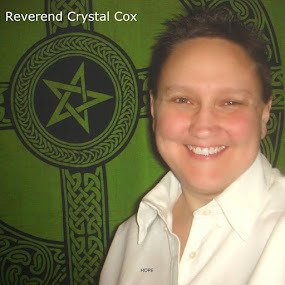 Reverend Crystal Cox, New Earth Ministry; Professional Psychic: We are Approaching New Earth. We are Assimilating that Reality. We will move there when we get there, which is Soon. Old Earth will play out 3D for those who have not shifted their Consciousness. We are Approaching New Earth. We are Assimilating that Reality. We will move there when we get there, which is Soon. 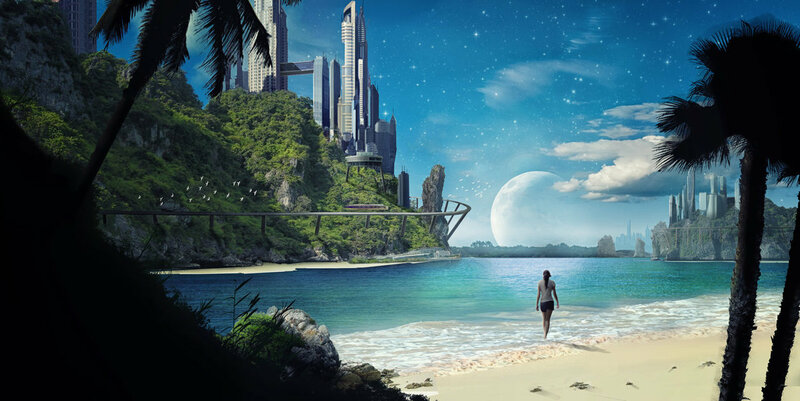 Old Earth will play out 3D for those who have not shifted their Consciousness.